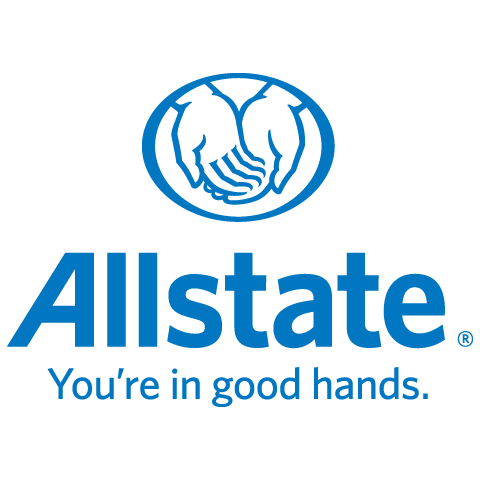 Allstate Insurance: Orillia Agency, insurance agency, listed under "Insurance Agencies" category, is located at 10 Peter St N Suite 202 Orillia ON, L3V 4Y7, Canada and can be reached by 7054181096 phone number. Allstate Insurance: Orillia Agency has currently 0 reviews. Browse all Insurance Agencies in Orillia ON.